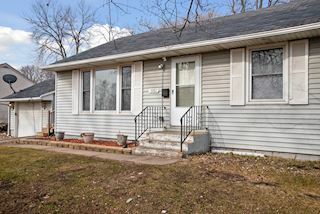 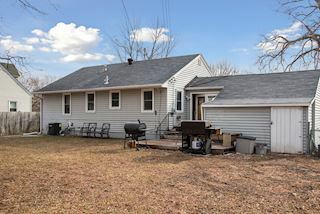 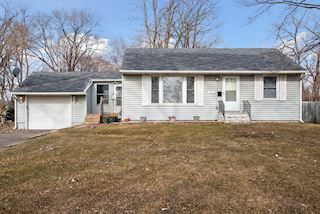 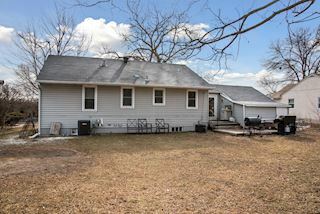 This is a wonderful opportunity to own a home in a low traffic neighborhood. 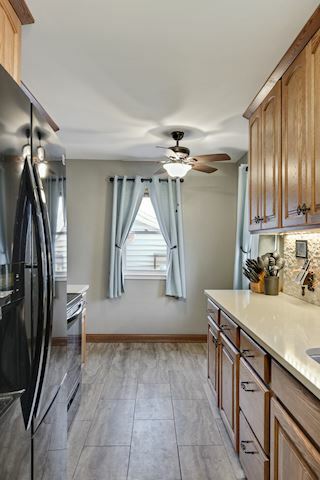 Recent updates make this home move in ready. 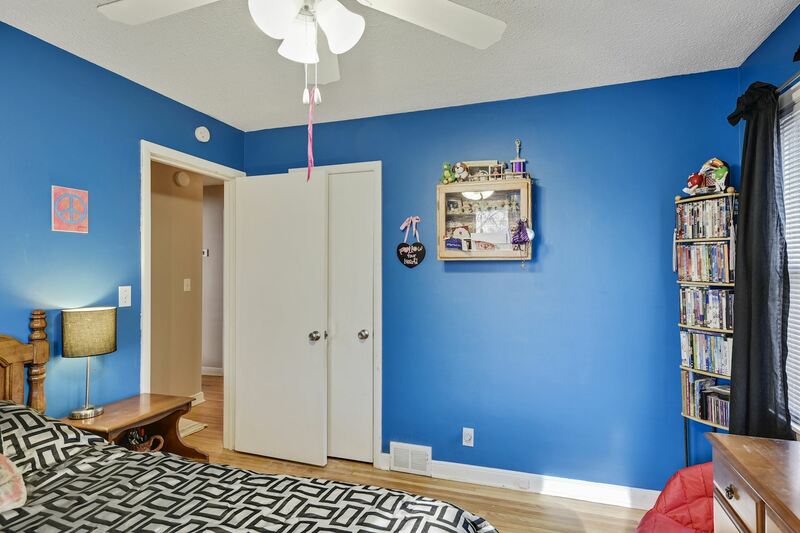 Hardwood floors make up most of the main level. 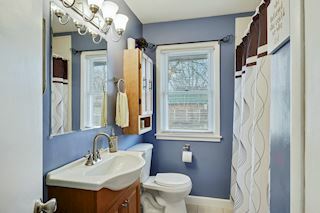 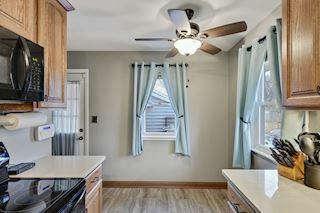 Vinyl windows throughout. New furnace and A/C. 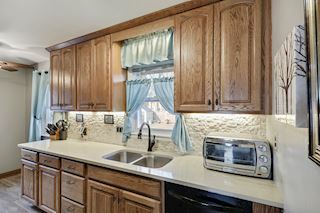 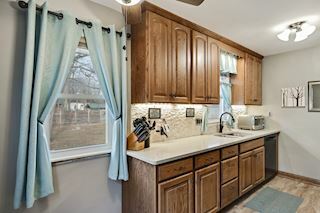 New kitchen with stainless steel appliances. 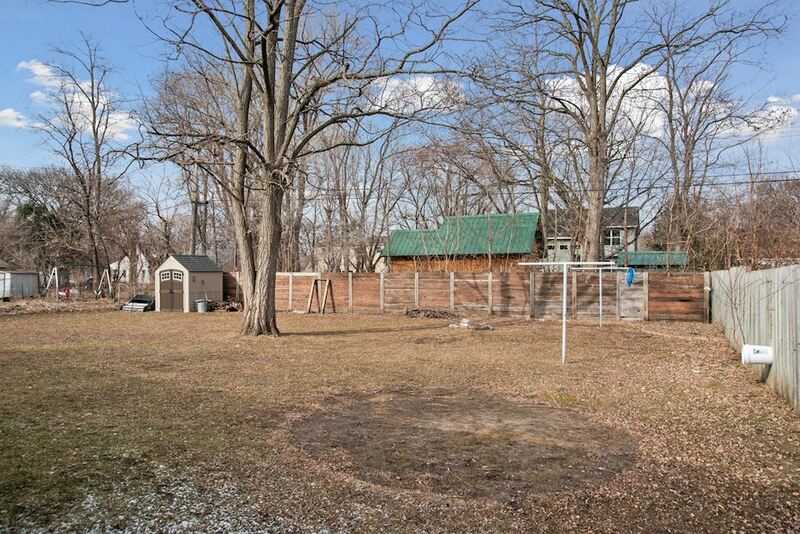 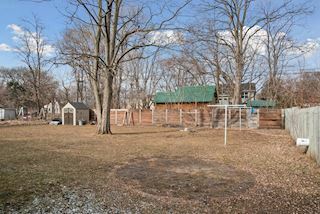 Fenced back yard with attached garage. 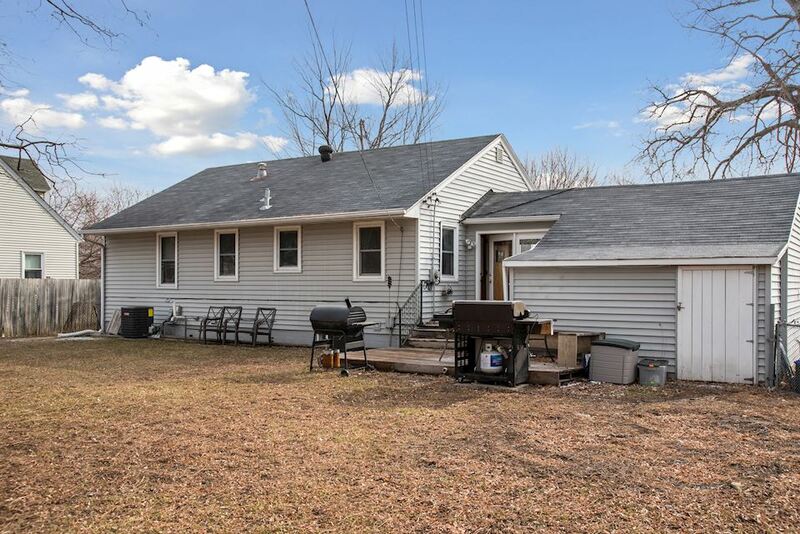 Don't miss the large back deck and fire pit. 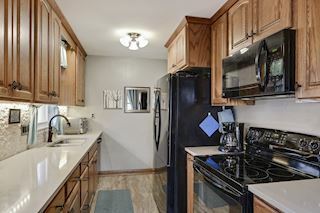 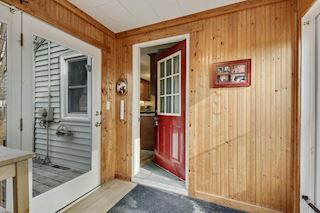 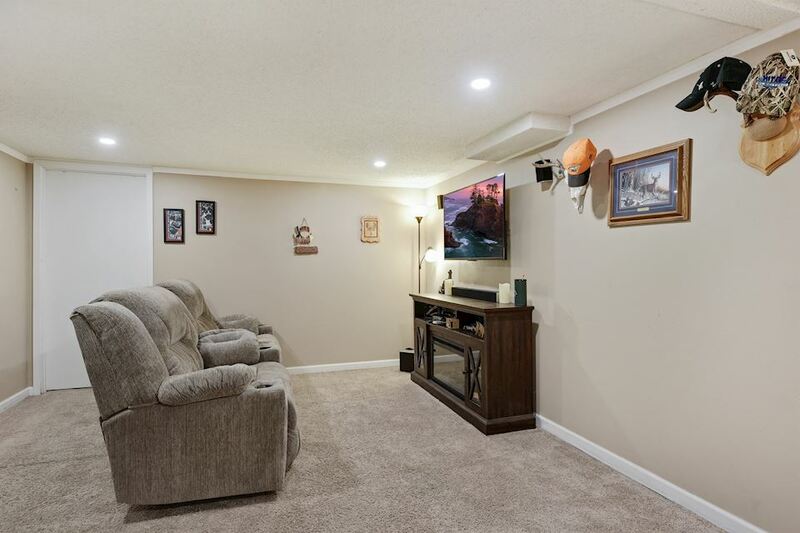 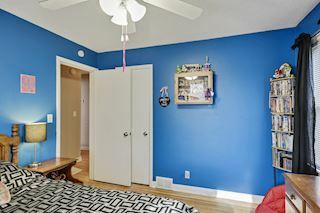 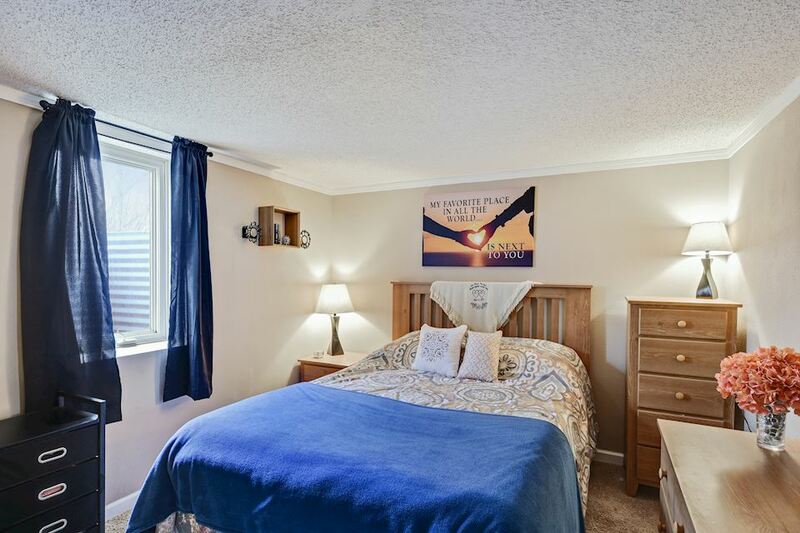 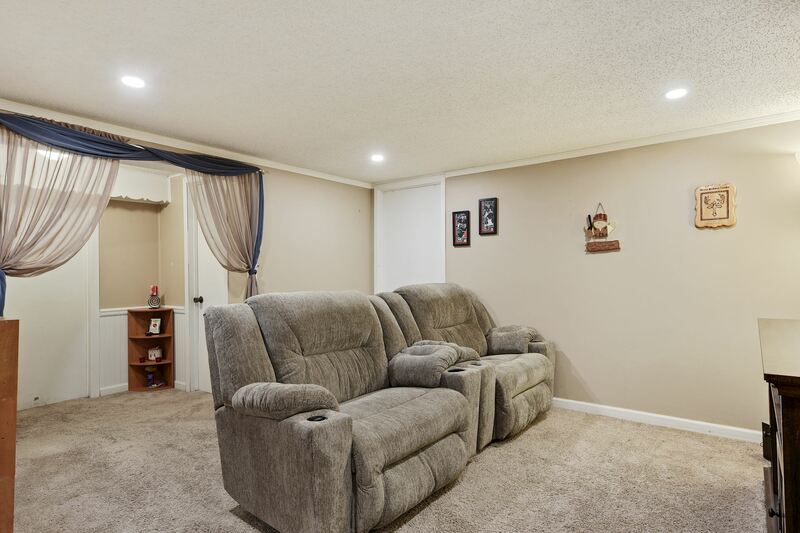 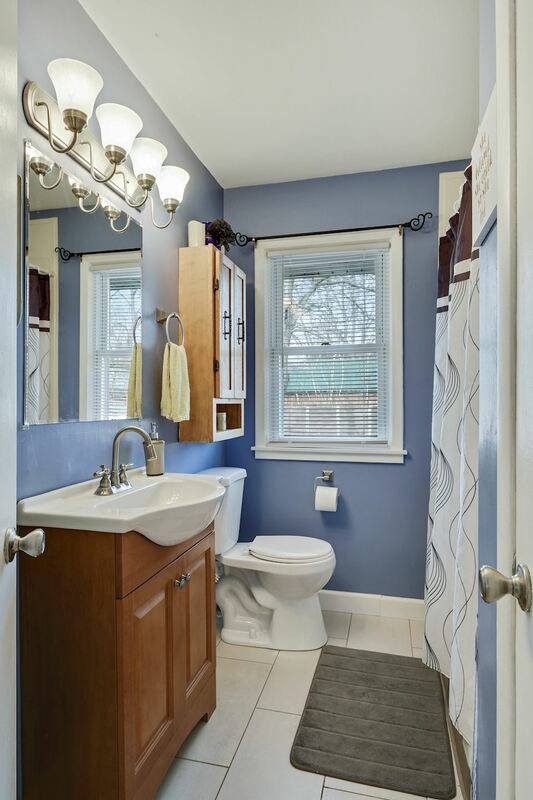 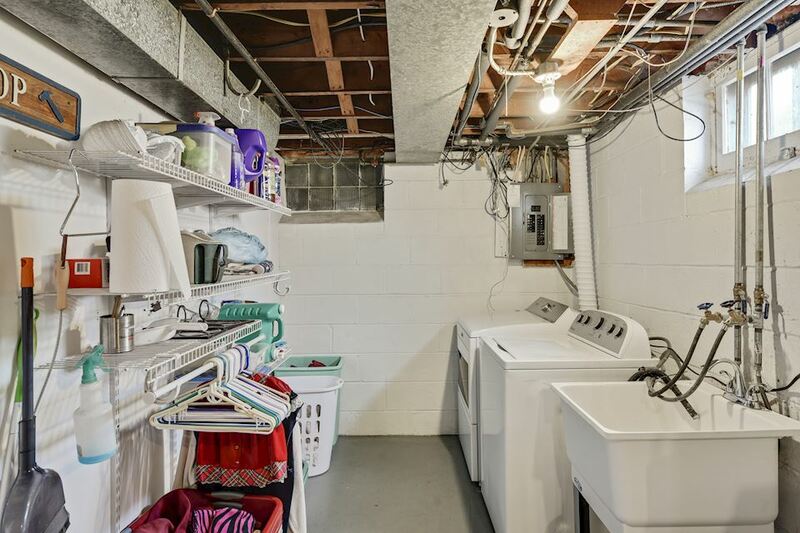 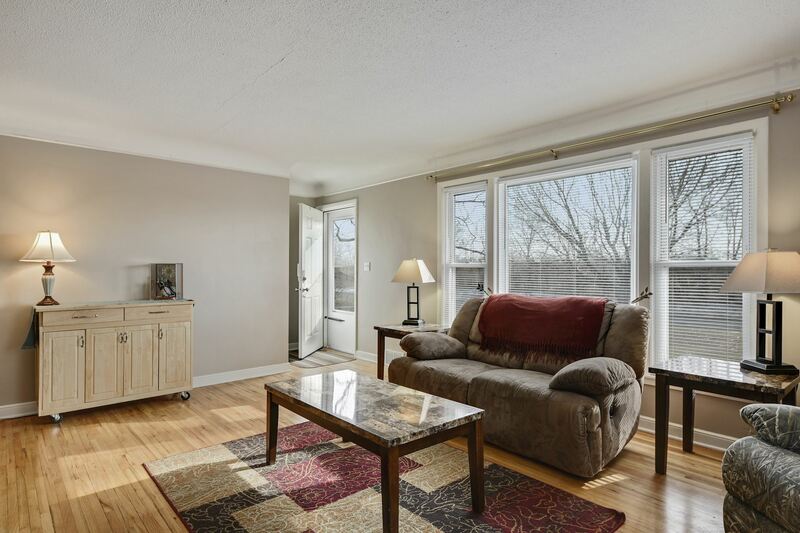 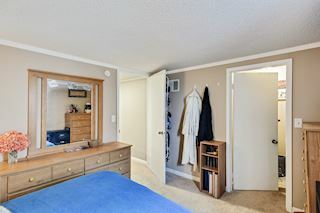 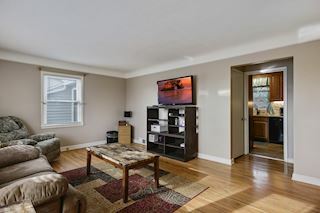 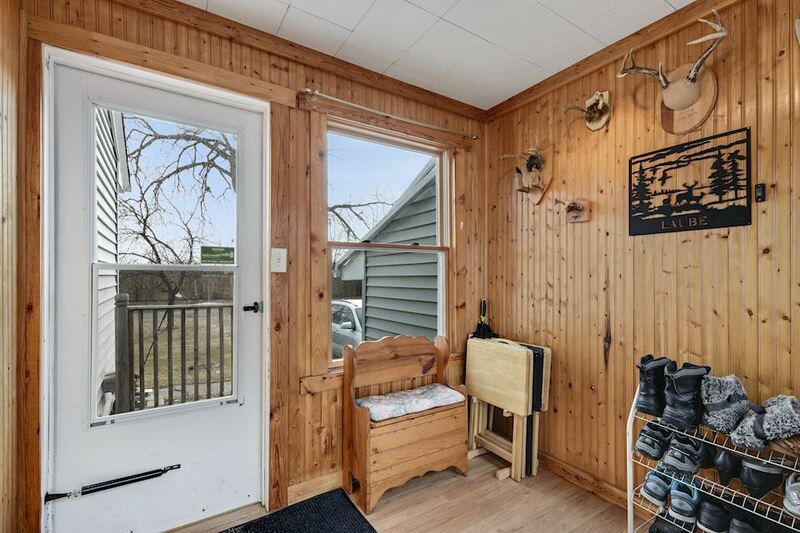 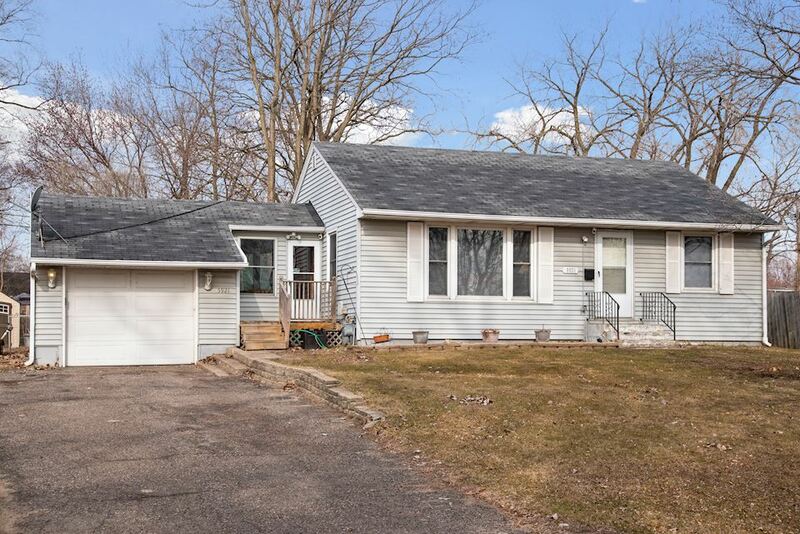 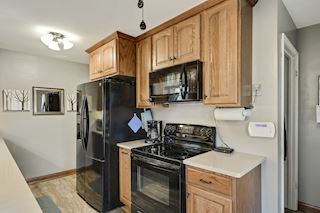 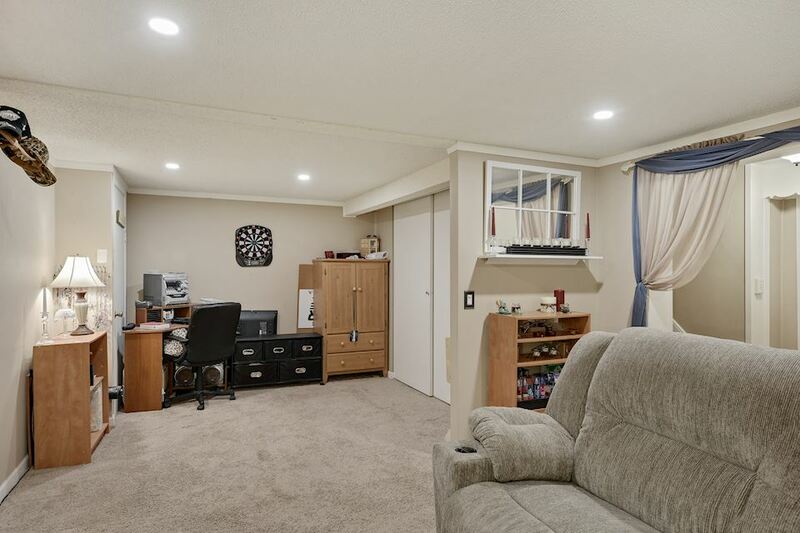 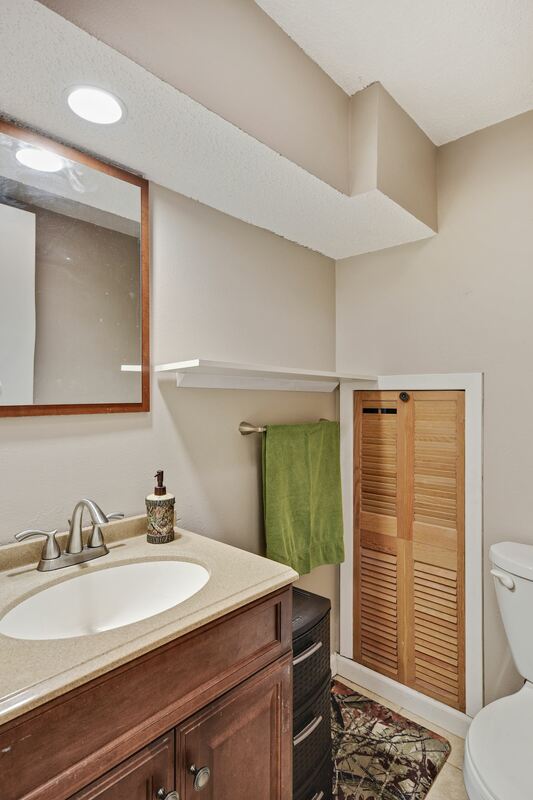 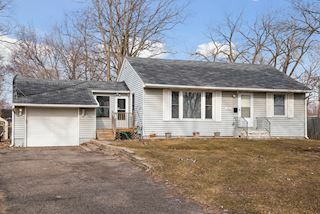 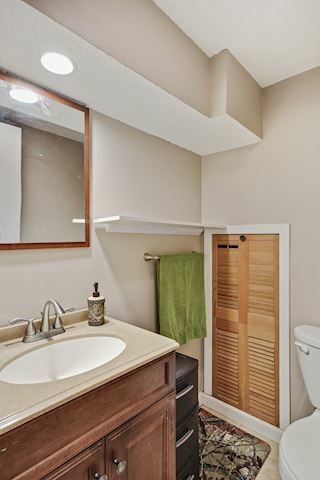 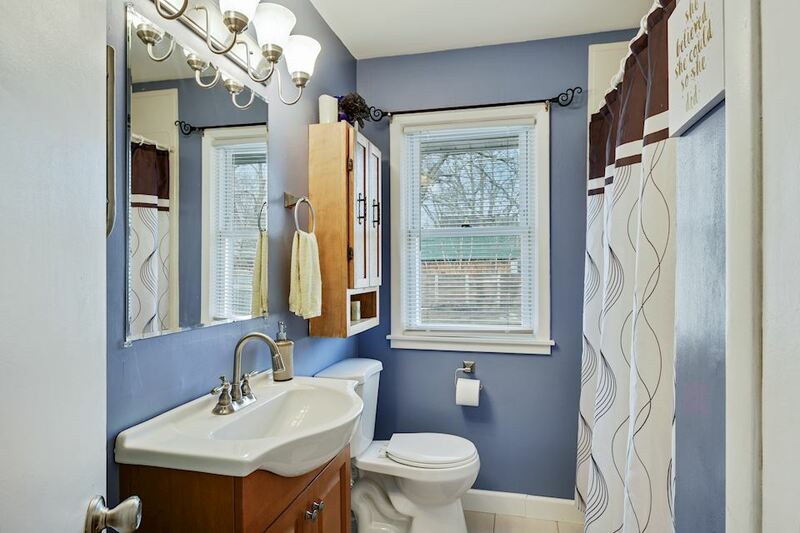 Spacious breezeway/mud room off the garage, two bedrooms on one level, finished lower level. 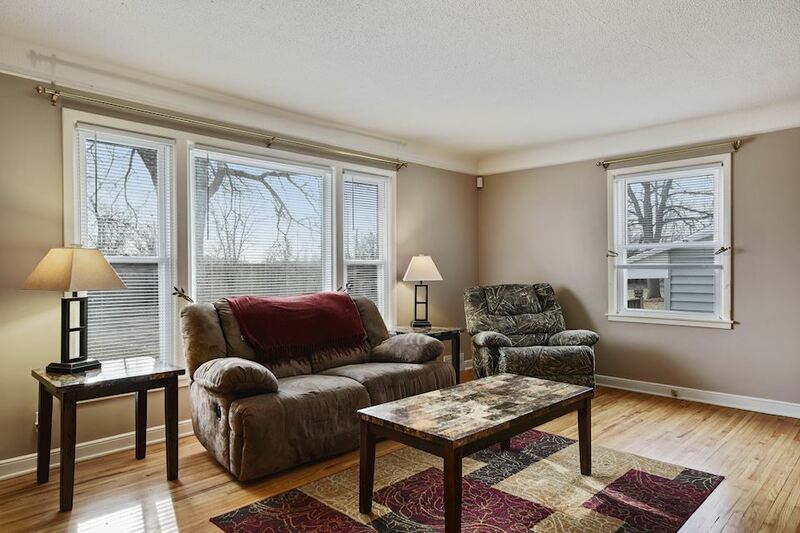 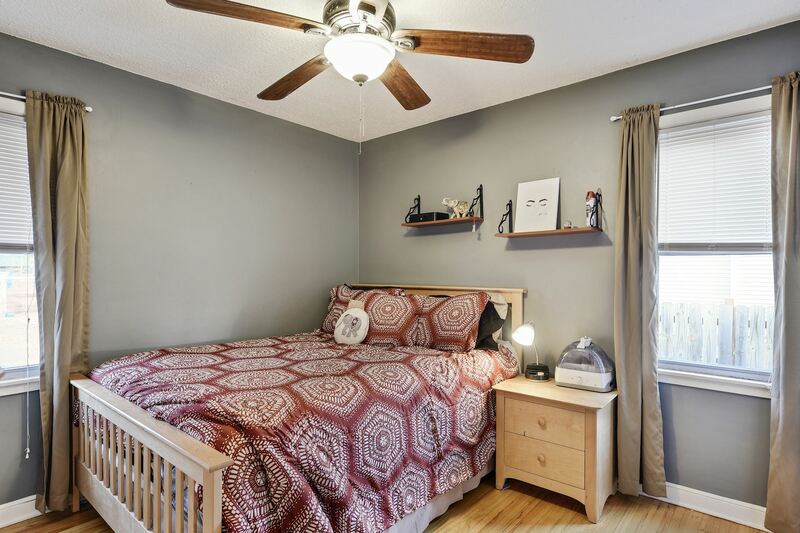 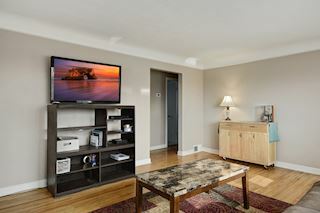 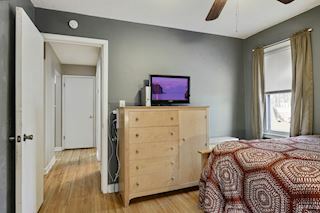 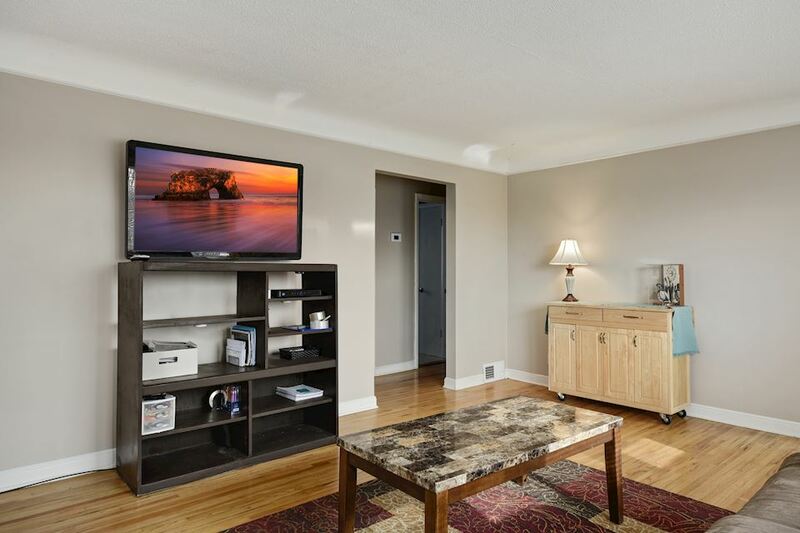 Less than 10 minutes to downtown Minneapolis and just a few blocks to the Mississippi River. 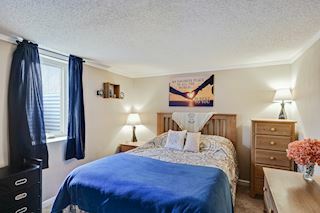 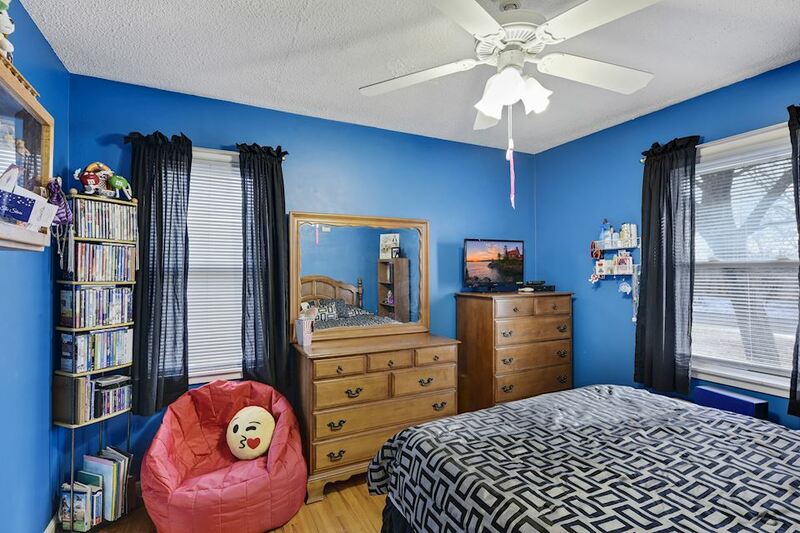 Close to shopping, schools, and public transportation.